On Pennsylvania Avenue SE, near the Capitol, old buildings and remodeled buildings are side-by-side. 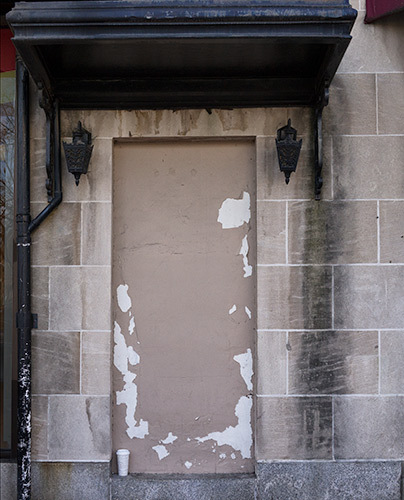 This doorway was left over when two newer businesses took over storefronts on either side. This entry was posted in Capitol Hill on January 4, 2014 .